Karuna is a Sanskrit word used to translate any action that is taken to diminish the suffering of others, and could also be translated as “compassionate action”. Karuna is the motivating quality of all enlightened beings who are working to end suffering on earth, and as you develop Karuna in yourself not only you’re helping others but, you become more receptive to the Karuna being sent. Because of the oneness of all beings, it is understood that Karuna is not only extended to others out of love, but also because it is an entirely logical thing to do. It is also stated in the Buddhist literature that Karuna must be accompanied by wisdom in order to have the right effect. 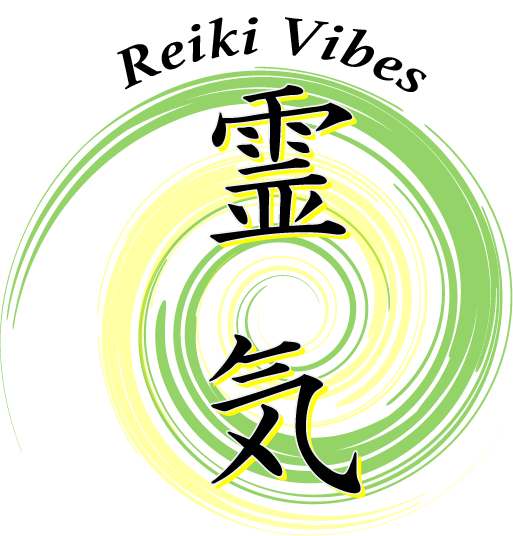 Karuna Reiki evolved out of Usui Reiki from a desire and knowing that there was something waiting to be uncovered. William Lee Rand and a group of other Reiki Masters introduced this system in 1994 and found it to be effective and powerful. The energy has a more defined feeling to it, and works on the physical,emotional and spiritual level. Karuna Reiki® is divided in two levels complete with two attunement/ignitions, a master symbol and eight treatment symbols; four for Karuna Reiki® I. The first symbol prepare the client for deep healing, and it helps release karma stored on a cellular level. The second symbol heals deeply and can be used to shatter delusion and denial, heals the shadow self. The third symbol restore balance and fills a person with love, while the fourth symbol can be used for grounding at the end of a session. 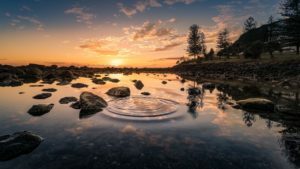 The Karuna Reiki® II symbols are of an higher vibration, work on a deeper level and connect us directly with our Higher Self. 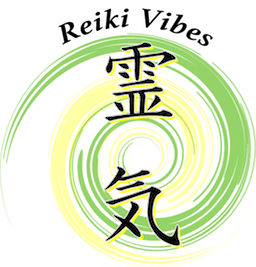 One of the advantages of Karuna Reiki is that it works alongside Usui Reiki, and indeed both energy systems enhance each other.